Huawei is going strong in the quest for becoming the second biggest smartphone maker in the world. Just days after the launch of Huawei P Smart (2019) on the European market, its more affordable sibling called Huawei Y7 Pro (2019) made an appearance in Vietnam. Looking at the Y7 Pro (2019) you might think it is visually the same as the P Smart (2019). After a detailed inspection of specs, we notice plenty of differences. 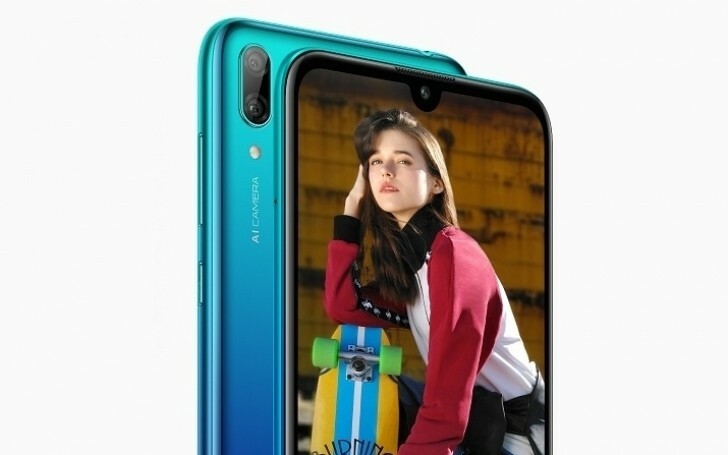 The chipset is Qualcomm Snapdragon 450, while the screen is 6.26 LCD panel with HD+ resolution, waterdrop notch and a 19:9 ratio. The phone has only 3 GB RAM and 32 GB storage, but microSD slot is on board. The dual camera on the setup has a 13 MP shooter with f/1.8 aperture and a 2 MP depth sensor. The selfie shooter, tucked in the notch, is 16 MP. The device comes also with EMUI 8.2, meaning the OS is Android Oreo. Connectivity is limited to Bluetooth 4.2 and 2.4 GHz Wi-Fi standards, and the device is running thanks to a massive 4,000 mAh battery. 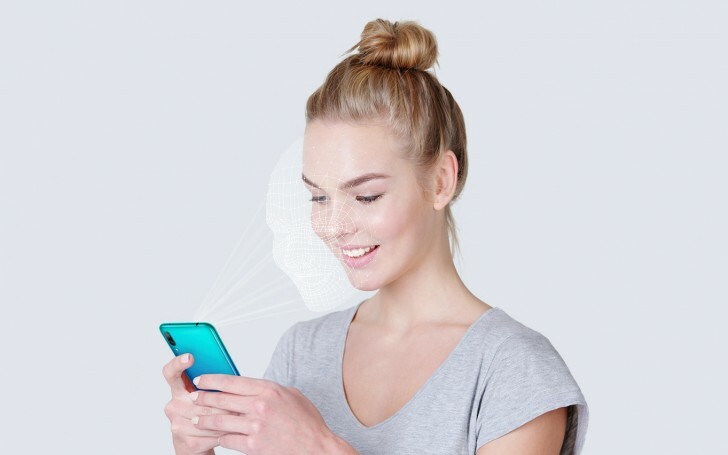 Since there is no fingerprint scanner, Huawei has implemented some basic facial unlock for more security. Huawei Y7 Pro (2019) can be found on the Vietnamese page of Huawei, as well as the online retailer Lazada. The price is VND3,990,000, or about $170/150. The device will be available in Blue or Black on January 5 and early birds can get a Bluetooth speaker as a gift.